Welcome to Dorsey Schools! 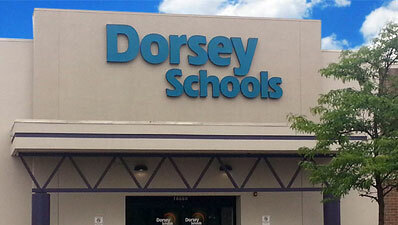 We invite you to visit one of Dorsey Schools locations. 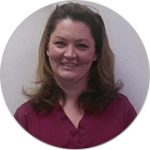 Our friendly staff is ready to meet with you, assist you, and answer your questions. Please contact one of our campuses today to schedule an appointment. Or, you can stop by to see us during our hours of operation. To view information about our campus locations, click on the boxes below. 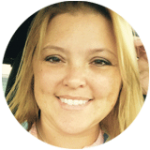 We look forward to meeting you and helping you train for a new career! The Madison Heights Campus serves as the Main Campus. 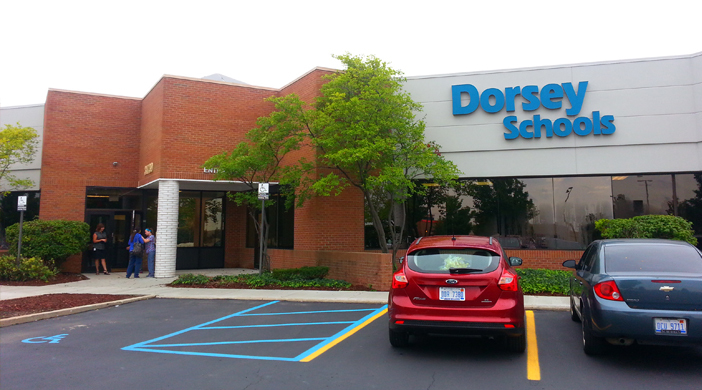 Dorsey Schools Madison Heights campus is just minutes from the communities of Clawson, Royal Oak, Hazel Park, Oak Park, Highland Park, Troy, Ferndale, Sterling Heights, Warren, and more! 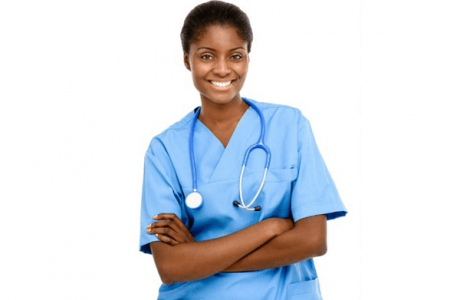 Our staff is dedicated to preparing the Medical Assistants, Patient Care Technicians, Massage Therapists, Practical Nurses, and Medical Administration and Billing professionals of tomorrow! 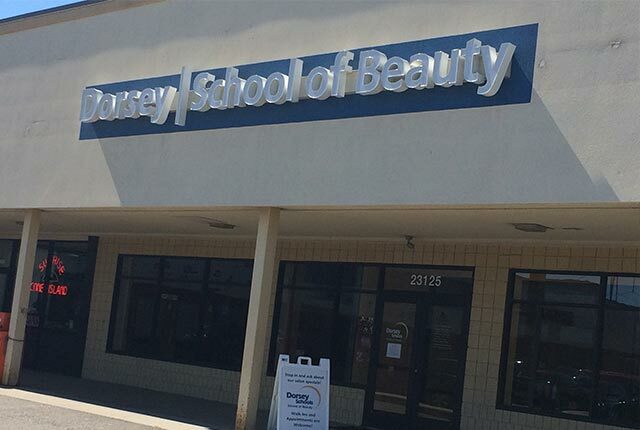 Our Madison Heights campus is also home to Dorsey School of Beauty where we offer our Cosmetology training program. The Dearborn campus is a branch campus of Madison Heights. 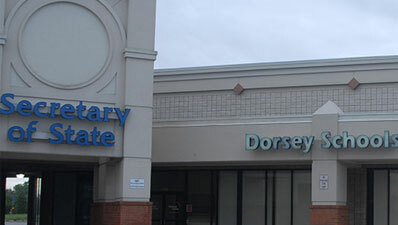 The Dorsey Schools Dearborn campus can help you launch an exciting new career in healthcare if you choose our Medical Assistant, Medical Administration and Billing, or Patient Care Technician program. A Dental Assistant training program is also offered and students will have the opportunity to learn in our beautifully outfitted Dental Lab. Prospective students interested in a career in the skilled trades can choose the Electrical Technician program offered at the Dorsey Schools Dearborn campus. 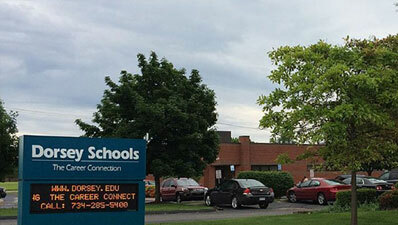 The Roseville campus is a branch campus of Madison Heights. The Roseville campus offers a variety of career training programs available for prospective students to choose from. If you’re interested in becoming an allied health professional and pursuing a new career in the healthcare field, you may consider our Medical Assistant, Medical Administration and Billing, Pharmacy Technician, Patient Care Technician or Practical Nurse program. 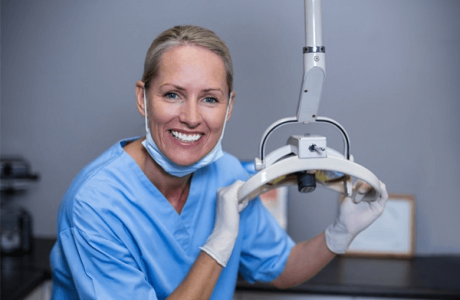 In addition, the Roseville campus also offers a Dental Assistant training program for those interested in becoming a member of the Dental healthcare team. We also offer a Cosmetology program where you can put your creative talent to use by training for a new career in the beauty industry. 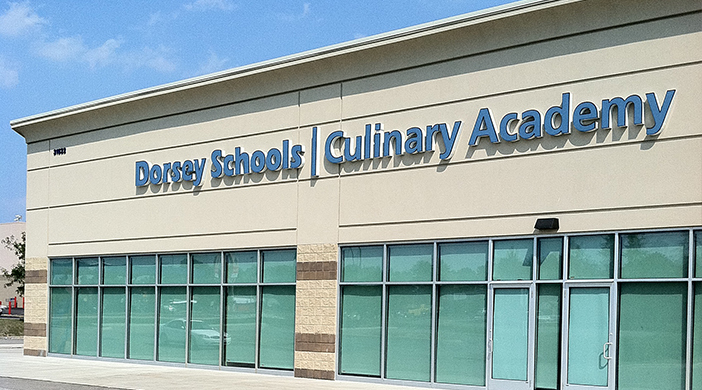 At the Roseville campus of Dorsey Culinary Academy, our talented Chefs are prepared to help you transform your passion for food into an exciting new career. The Culinary Arts program can be completed in just one year and includes an externship component allowing students to apply the skills and knowledge they have learned in an actual occupational setting. In addition, our Culinary Arts program is accredited by the Accrediting Commission of the American Culinary Federation Education Foundation. The Saginaw campus is located in the Bay Fashion Square Plaza, (off of Bay Road and Schust Road, next to the Secretary of State Office). The Saginaw campus offers training for future Medical Assistants, Medical Administration and Billing professionals, Pharmacy Technicians and Practical Nurses. The Southgate campus is a branch campus of Madison Heights. The Southgate campus is located on Northline Road across the street from Sam’s Club. For those traveling from one of the nearby communities downriver, such as Southgate, Taylor, Wyandotte, Lincoln Park, Allen Park, Trenton, Woodhaven, and Monroe (just to name a few) and our campus is easily accessible from I-75. The Southgate campus offers training for future Medical Assistants, Medical Administration and Billing professionals, Patient Care Technicians and Pharmacy Technicians. The Waterford-Pontiac campus is a branch campus of Madison Heights. The Waterford-Pontiac campus offers a variety of healthcare training programs such as Medical Assistant, Medical Administration and Billing, or Patient Care Technician. 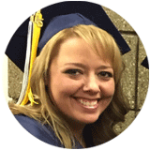 For those looking to enter the healthcare field, the various programs at the Waterford-Pontiac campus provide them with several paths to consider. The Wayne campus is a branch campus of Madison Heights. The Wayne campus offers a variety of programs for those looking to train for a new career in either the healthcare or skilled trades field. 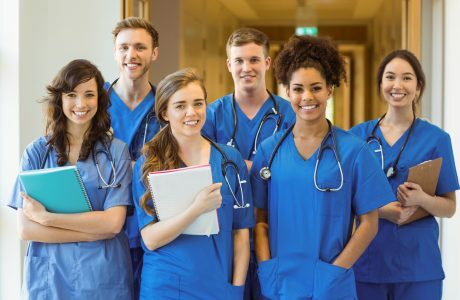 Each of the healthcare programs have been designed to provide students with an opportunity to learn skills and knowledge in both a traditional classroom setting as well as in a hands-on setting. For those looking to begin a career in healthcare who want to help others and make a difference in the lives of others, one of our healthcare programs could be a good fit. The Wayne campus offers various healthcare training programs such as Medical Assistant, Medical Administration and Billing, Pharmacy Technician, Dialysis Patient Care Technician, Practical Nurse, and HVAC Systems Technician. The Dorsey School of Beauty Taylor campus is a Main Campus and is accredited by NACCAS. 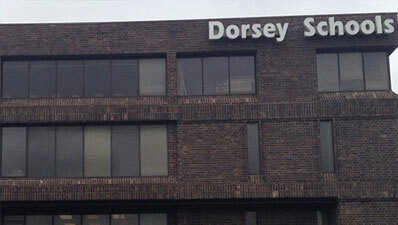 Our Taylor campus is the original home of Dorsey School of Beauty. Since 2011, Dorsey Schools has been providing quality career training in the beauty field to those interested in pursuing a career as a Cosmetologist. Programs at Dorsey School of Beauty’s Taylor campus offer a blended approach of classroom instruction along with hands-on learning. Our programs include Cosmetology, Manicuring and Cosmetology Instructor. Students will also have the opportunity to put their skills and knowledge into practice on the salon floor performing hair, nail, and other beauty services for clients.